Opensense has long-standing experience in managing “container” infrastructures on the Kubernetes platform. We install and operate these infrastructures for financial institutions. 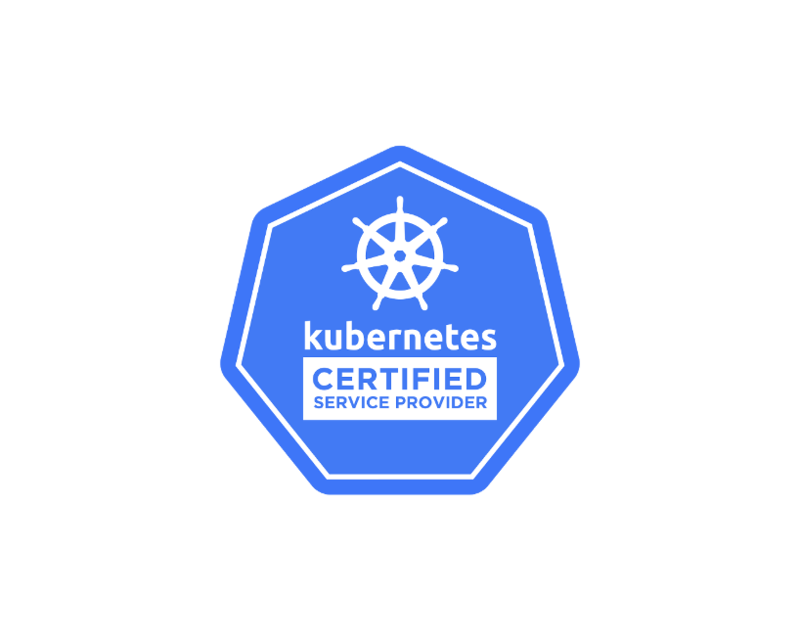 Kubernetes is one of the most active open-source projects in the world and has become the new de facto standard for computing infrastructure management. Originally developed by Google, this platform allows you to easily install and operate a private cloud in order to run your existing applications and your future developments. Opensense has accredited experts in this platform, with proven experience in the implementation of these infrastructures at major French banks. We can assist you through every stage of your project, bringing you the benefit of all the best practices acquired over many years, thanks in particular to our work developing microservices and “cloud-native” applications. IBM Cloud Private is a unique platform for self-hosting your standard and cloud-native applications. This private Kubernetes-based cloud integrates all the latest technologies to offer you simpler management. A single platform for rapidly developing, deploying, running and managing your cloud-native, microservices and more traditional applications. Your developers will have open access to tools for rapidly deploying their applications, while your operators will control the various environments. You will become a real internal infrastructure provider. IBM Cloud Private is a platform capable of interfacing in a completely transparent manner with IBM’s public cloud, while also being entirely managed by the IBM teams within an infrastructure fully dedicated to your company. All your DevOps processes and the use of resources by your running applications can be controlled by rules. Define them once, and they will be automatically applied by the IBM cloud. IBM Cloud Private is built on the Kubernetes open-source project and offers a growing list of integrations to add further functionality. You can use this cloud without risk of a vendor lock-in in the future.